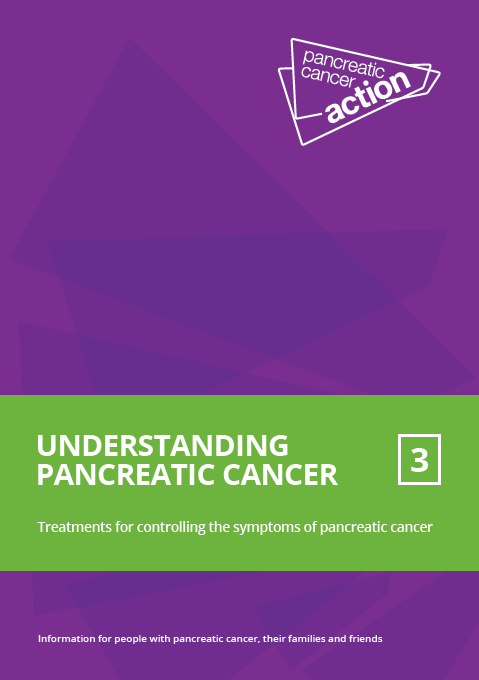 If you are having symptoms you feel might be pancreatic cancer and you are worried, this diary could help you to talk to your doctor. Using a symptoms diary will help you track when you have been having symptoms, and how frequent and persistent they are. 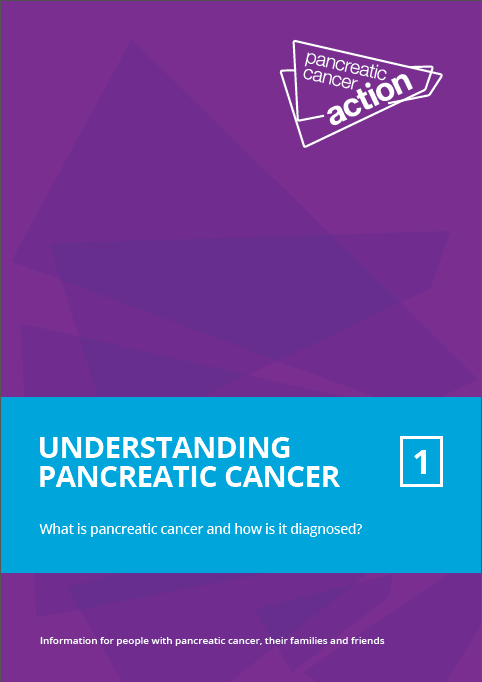 You can take this information to your GP if you are worried that your symptoms may be pancreatic cancer. 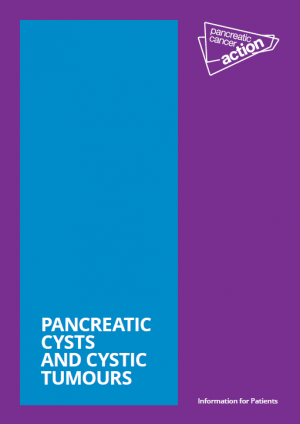 If you have already talked about your symptoms with your GP and they are not going away, fill in a copy of this diary and make another appointment to see them. Monitor your symptoms daily and make a record of when you had the symptom(s) by circling the day of the week and rate how severe you think they are. You may want to note additional comments/concerns to raise with your doctor. Keep a record for at least 2 weeks. 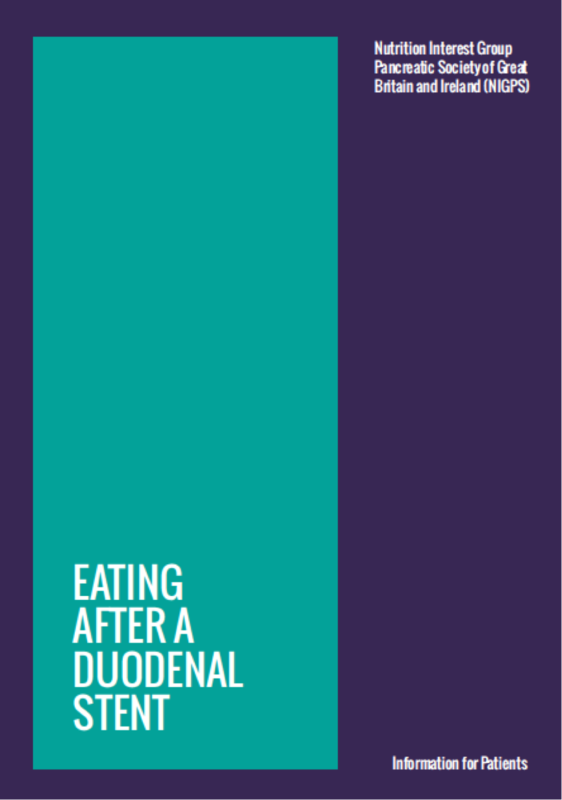 If symptoms become very severe see your doctor straight away. Make an appointment to see your GP and use your diary to describe your symptoms in as much detail as possible. Tell your doctor you are worried about pancreatic cancer. It is also important to tell your doctor if anyone in your family has had pancreatic cancer.